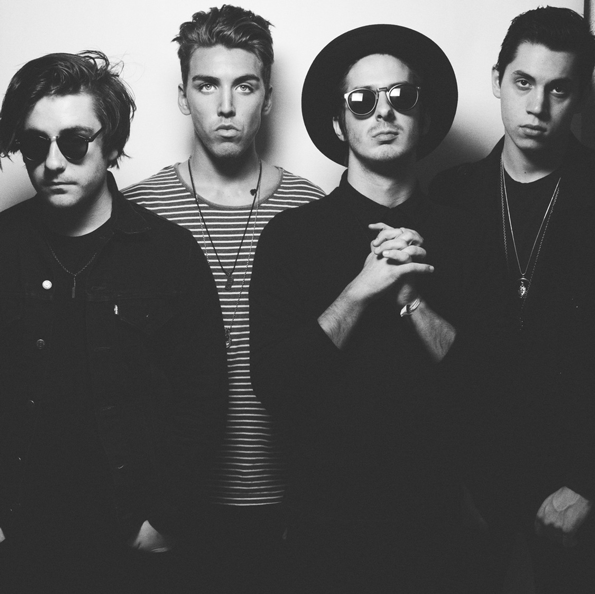 Hailing from California, Bad Suns have only been a band since 2012 and they are already making some pretty big waves in the indie/alt-rock scene. Their breakthrough hit, “Cardiac Arrest,” has an extremely catchy melody that will have you singing along instantly. Lead vocalist, Christo Bowman, has a unique tone and singing style that you might find to resemble some of your favorite 80’s alternative bands (The Cure, Aztec Camera, etc.). See them at this year’s 107.7 The Summer Camp! Click here for tix and the rest of the lineup.